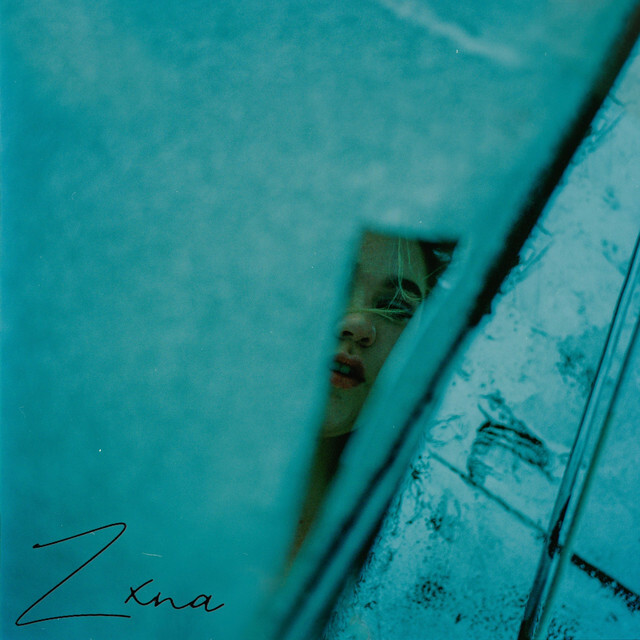 Home / brand new / brand new artist / música / ZXNA / ZXNA Unveils New Single "Fragile"
ZXNA Unveils New Single "Fragile"
New York City-based singer and songwriter ZXNA has just unveiled her brand new single Fragile and I am loving it. Even though the song highlights the pain of resentment felt in a breakup, it's the production and her vocals that drew me towards this smooth gem. ZXNA's smooth and evocative vocals soar effortlessly over the instrumental and they make you feel the pain of those lyrics. I am loving the emotive piano keys and the beautiful mix of electronic elements with the soulful touches of R&B. Fragile is a great song for a chillout weekend, super smooth with a touch of melancholia and a hypnotic atmosphere. Stream it below!